It was right by the side of the road, the picture is basically uncropped............they turn up in some odd spots as they head north. Excellent picture. 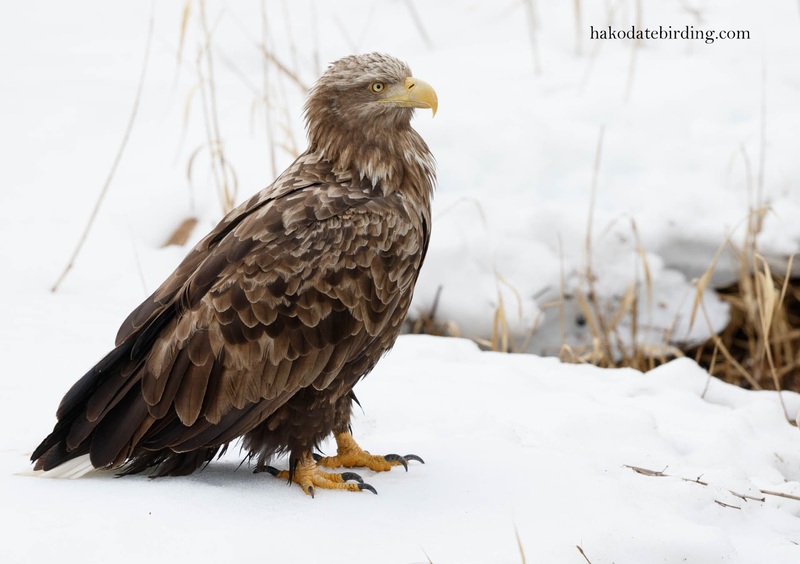 I didn't get out much this winter in Niigata and I haven't seen any White-tails this year. The short time I went out I didn't find them in their usual spots.